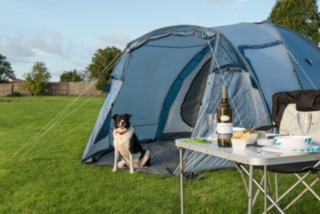 We know it's not always easy to holiday with your pet - finding pet-friendly accommodation can be tough. 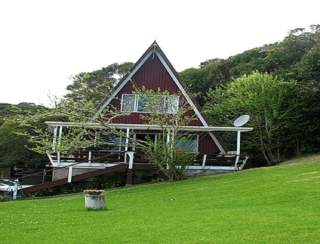 At Marina Cove we love dogs (inside) and offer dog friendly accommodation on a request basis. 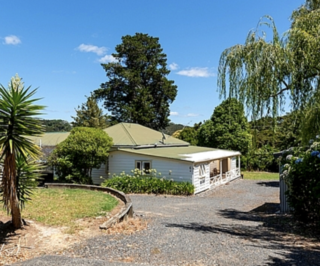 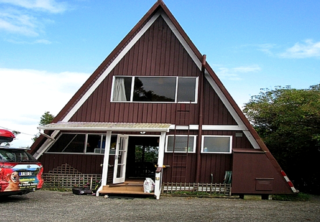 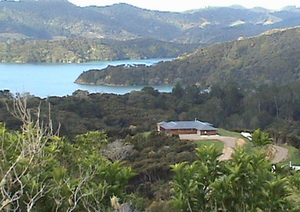 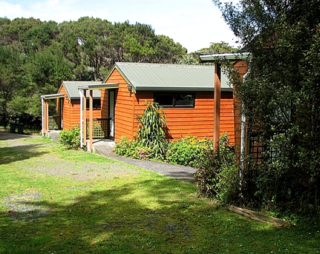 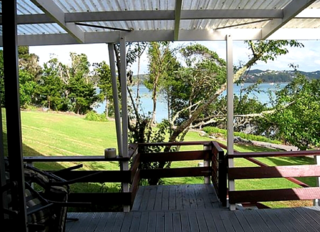 Waitangi's most centrally located Holiday Park in the Bay of Islands. 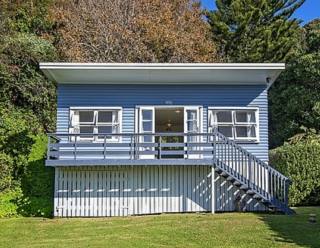 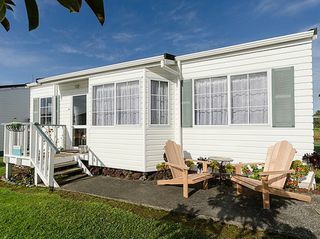 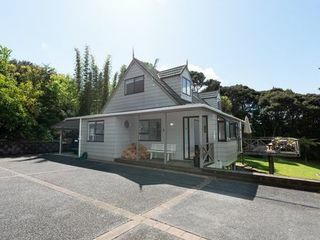 The campgrounds and caravan park is conveniently located a short flat walk along the Te Ti Bay shoreline to Paihia town and is central to all tourist attractions. 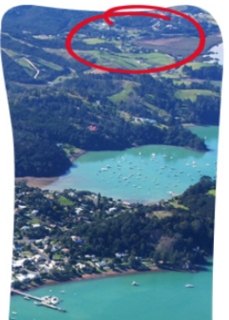 Waitangi Treaty Grounds, Tii Beach and a boat ramp are adjacent to the Park. 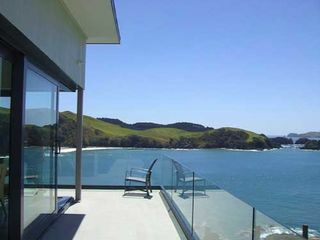 Edgewater Palms Apartments are five star self contained one and two bedroom apartments. 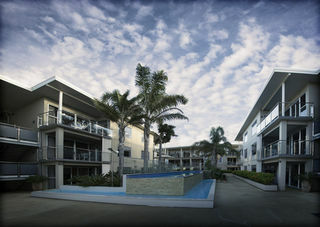 At Edgewater Palms we allow pets inside and really the only criteria is that it should be a small dog. 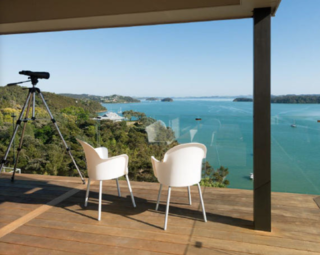 A brand new architecturally-designed home on THE prime site above the stunning Whangaroa Harbour; direct private water access; Pub / Sport Fishing Club 5 minutes drive away; plenty of parking, superb venue and an ideal holiday spot. 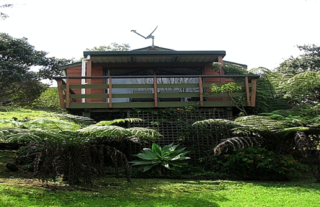 Russell  Orongo Bay Holiday Park is a natural haven with a wide diversity of New Zealand flora and fauna. 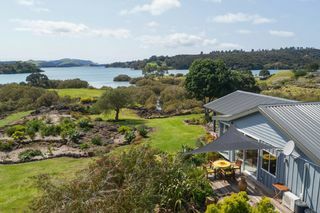 If you love nature and have a desire to explore the unique plants and birds of New Zealand, you will enjoy the restorative effects of this natural environment. 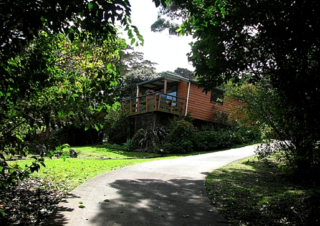 Enjoy a tranquil night listening to the birds under a star studded wide night sky. 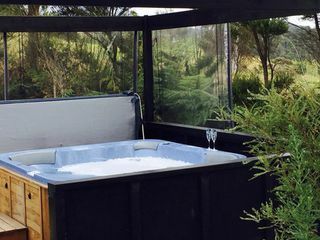 Pets by arrangement.